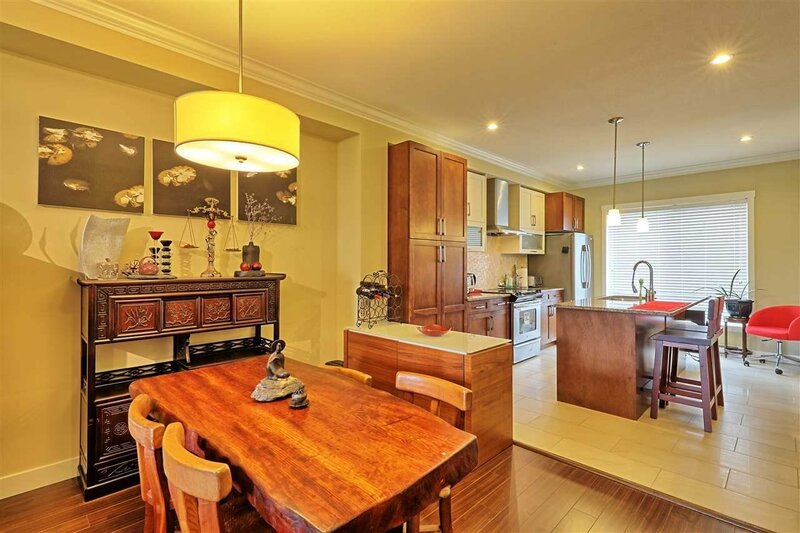 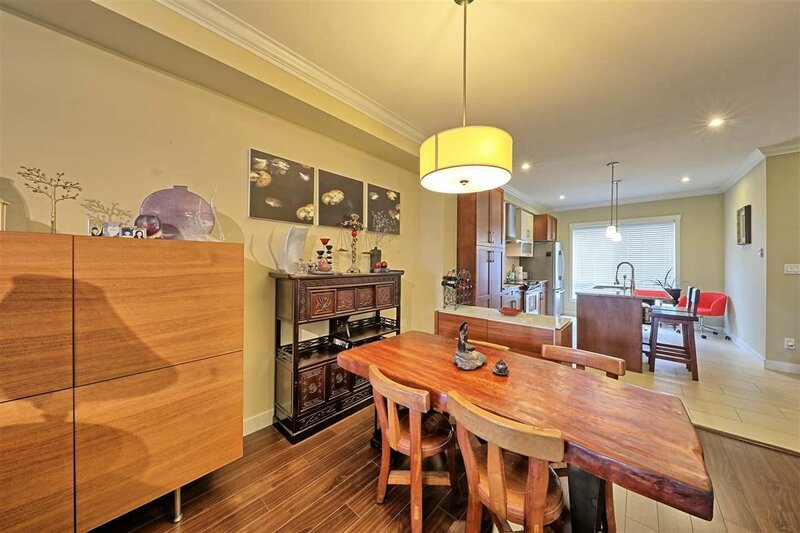 Beautiful townhouse at the centre of Richmond - KADINA - well-maintained 3 bedrooms and 2.5 bathrooms quiet inside unit with nice garden and open view from all windows. 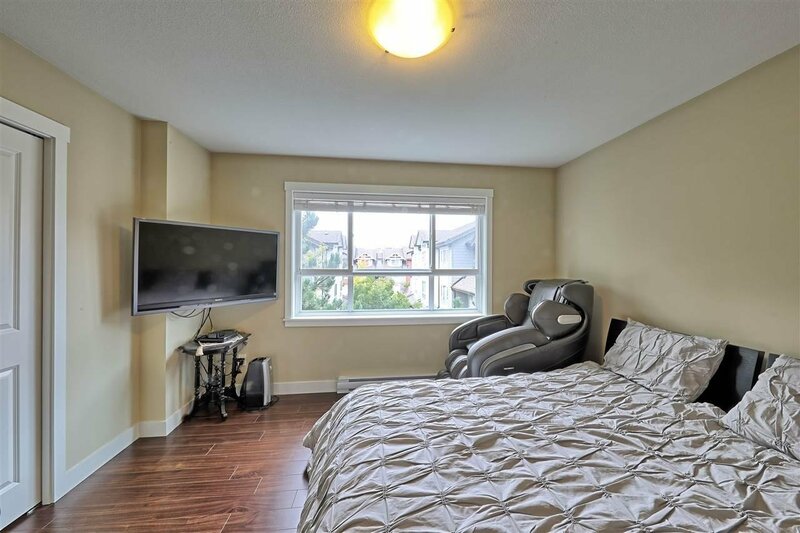 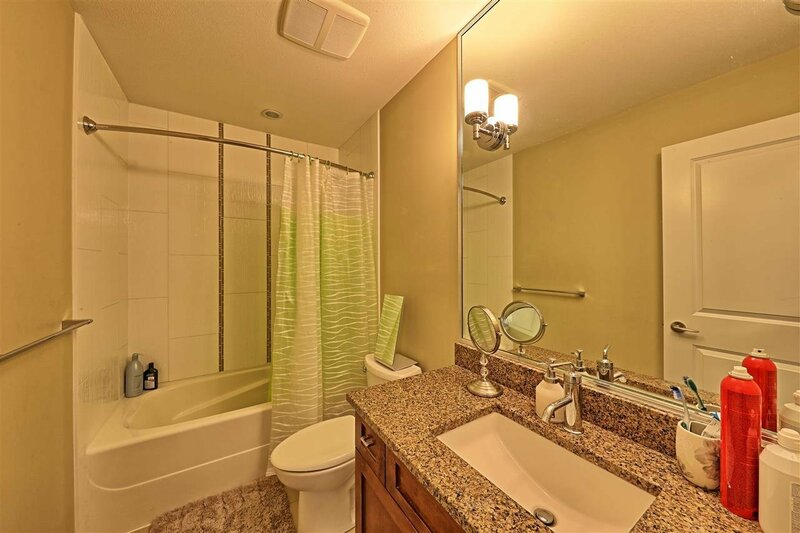 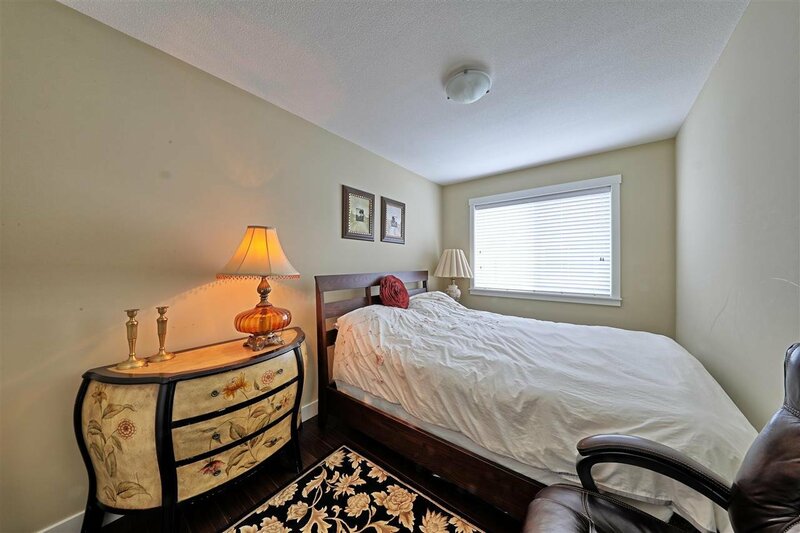 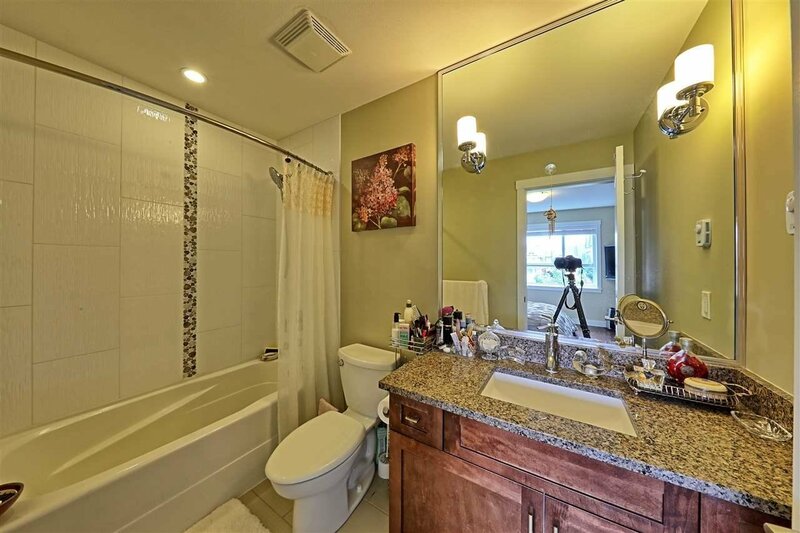 Functional layout features with bright and spacious living and dining rooms, laminate and tile flooring, elegant wooden cabinetry, high-end S/S kitchen appliances, granite counter-tops, good-sized bedrooms, walk-in closet at master bedroom. 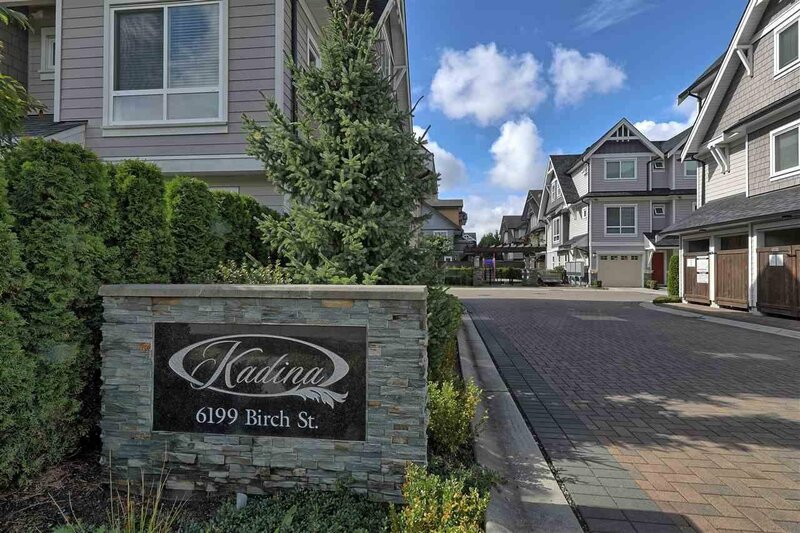 Safe and nice neighbourhood. 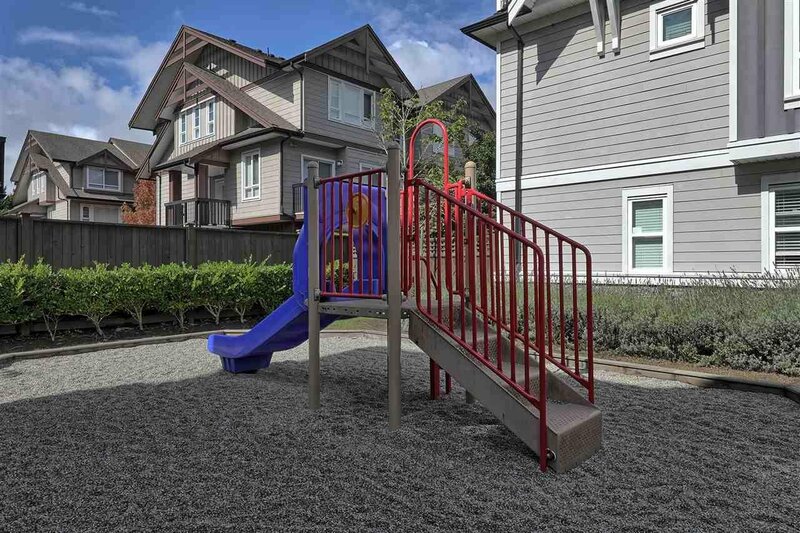 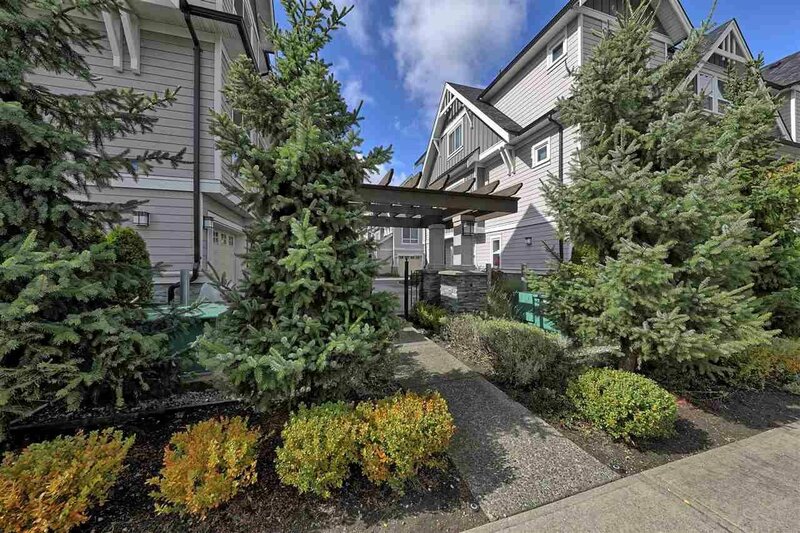 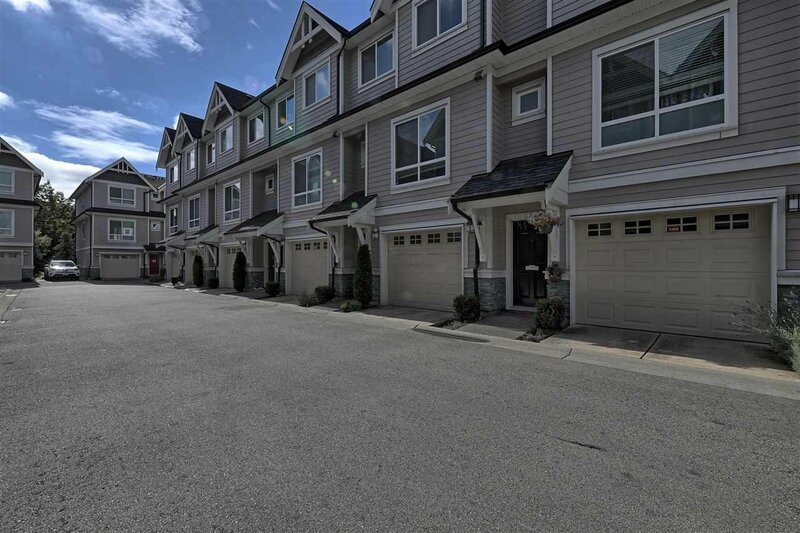 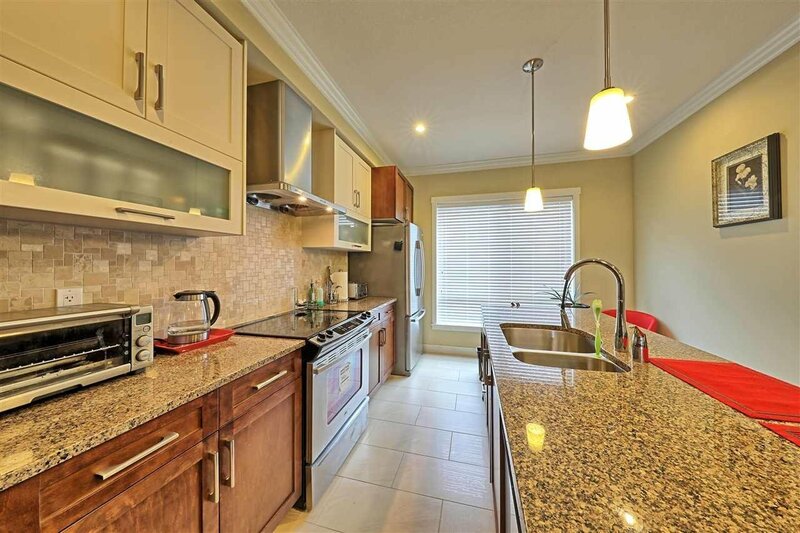 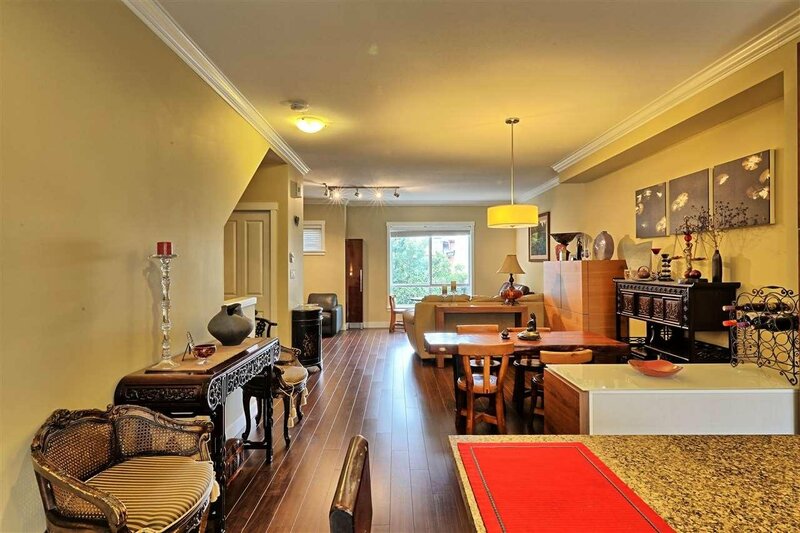 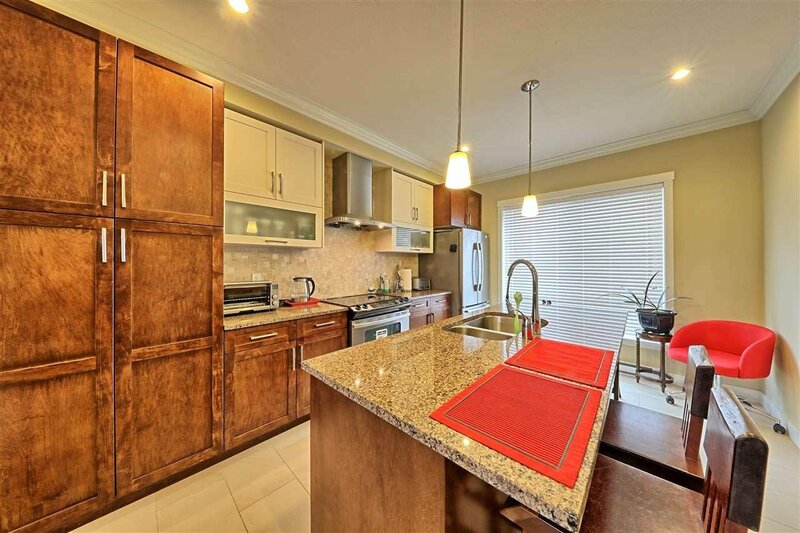 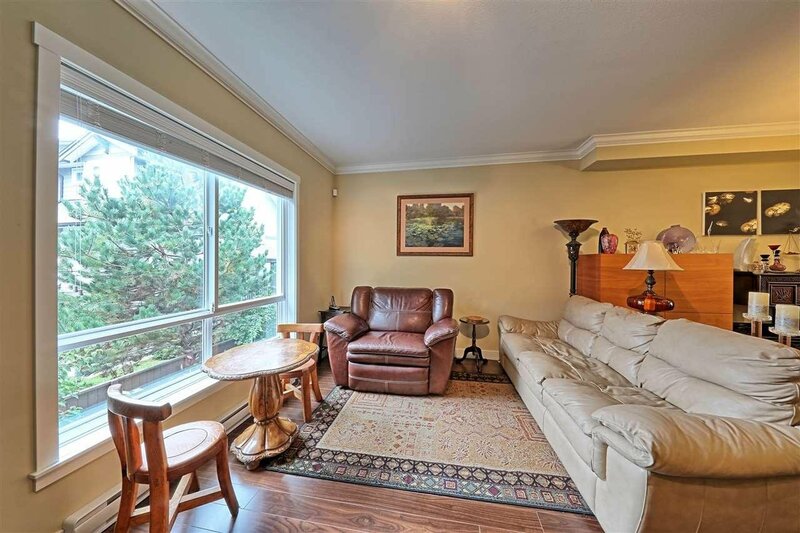 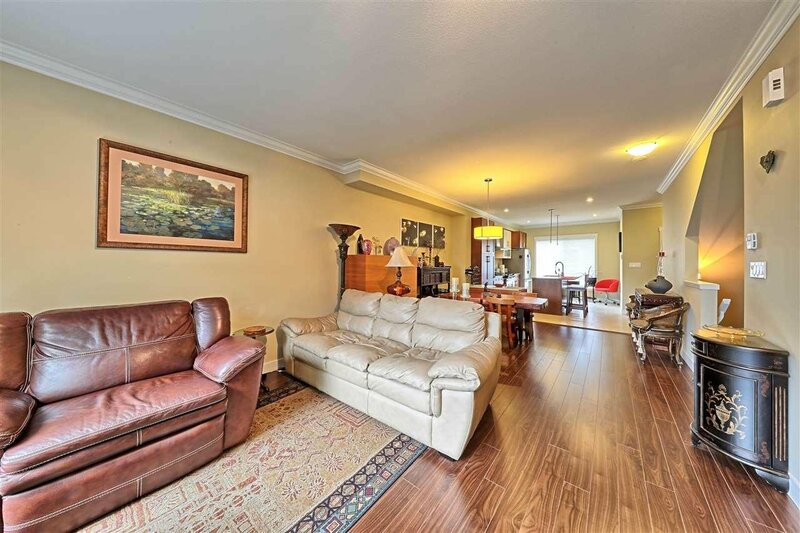 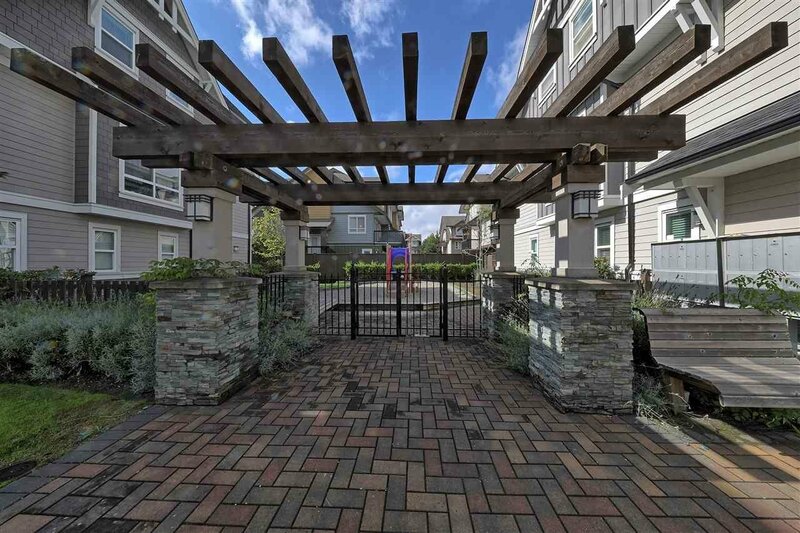 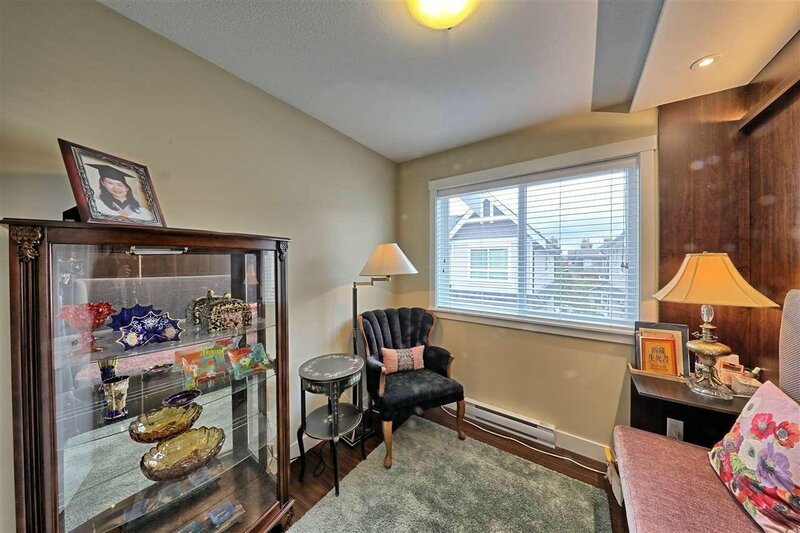 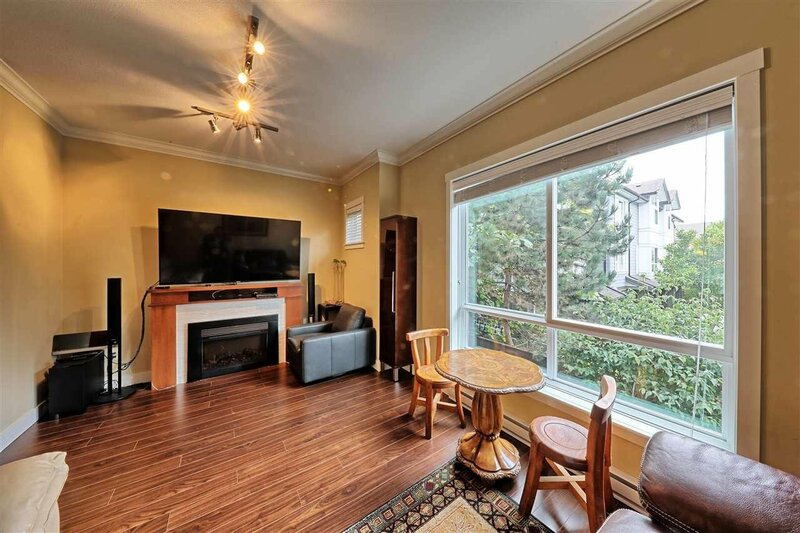 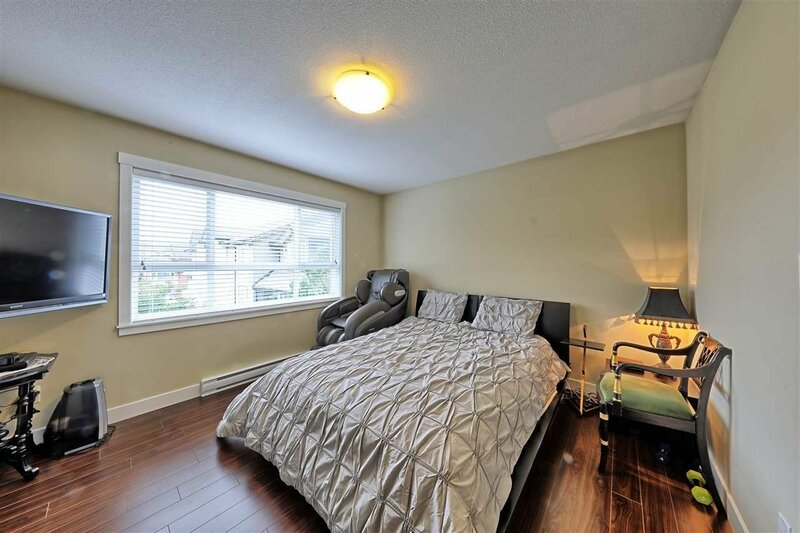 Convenient and steps to schools, parks, shopping and recreation centres, public transits and skytrain. 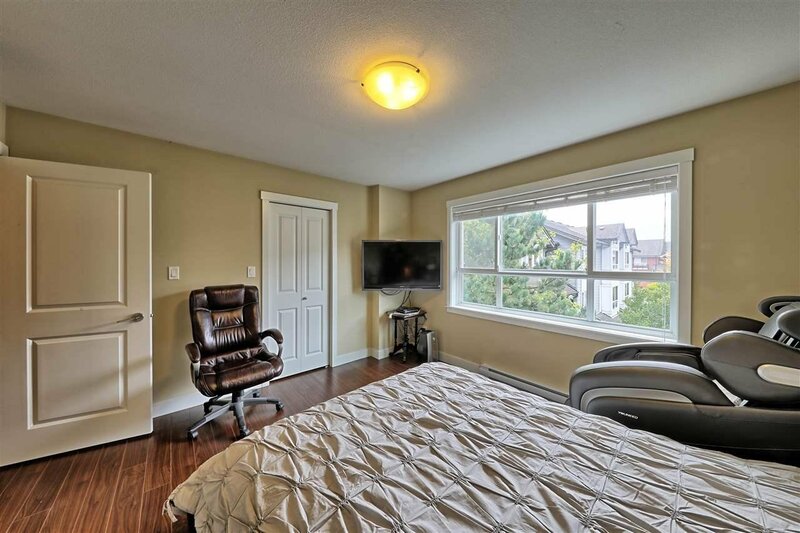 You will love it when you see it !